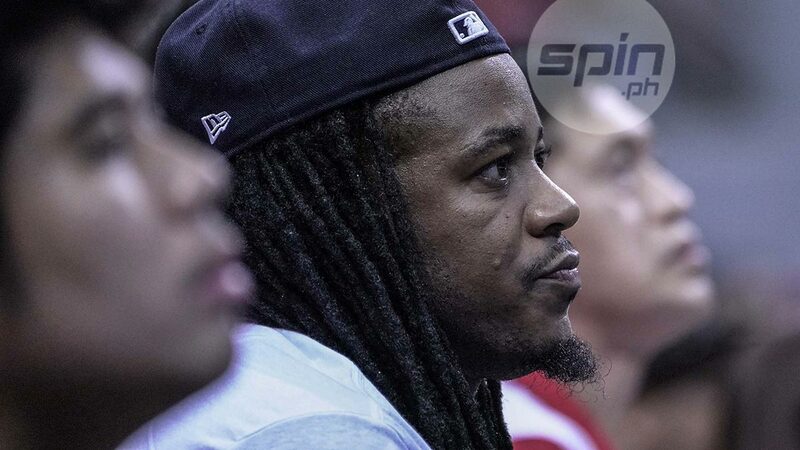 Arizona Reid is set for his sixth tour of duty in the PBA. ARIZONA Reid is back in the fold for San Miguel as he reinforces the squad for the season-ending 2018 PBA Governors’ Cup. Reid, 32, has joined the Beermen’s practices since last week and has since appeared with the team on Wednesday’s 106-102 quarterfinal win against TNT and again on Saturday in their 92-79 conquest of Alaska in Game 1 of the semifinals. San Miguel governor Robert Non confirmed the development. This will be Reid’s sixth tour of duty in the PBA, with him winning the Bobby Parks Best Import Award twice, in the 2011 and 2014 Governors’ Cups, both with Rain or Shine. His first taste of championship gold was in his first run with the Beermen back in the 2015 Governors’ Cup, a 4-0 sweep of the Aces. Reid’s last run with the squad was in the 2016 Governors’ Cup, but he was replaced after six games by Mike Singletary and eventually, Elijah Millsap.